Dallas, TX is conveniently located near many historical sites, interesting small towns, outdoor recreational parks and lakes. Whether you are looking to escape the hustle and bustle or just want to see something new, each of these Texas places offers an exciting opportunity to do just that. 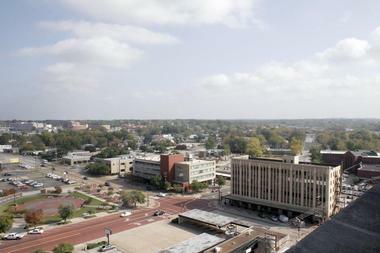 Tyler is East Texas’s retail, business, and medical center, but it has much to offer tourists as well. 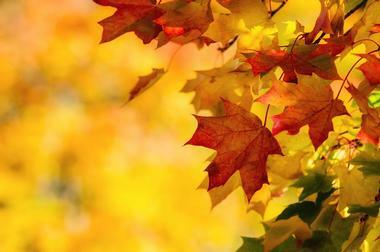 The fall foliage is magnificent, and roads near Tyler are perfect for taking a scenic drive. The city is also known as the Rose Capital of America and boasts the country’s largest municipal rose garden, the Tyler Rose Garden, as well as the Texas Rose Festival. The Flying School itself has a museum in Terrell as well, and it allows visitors to explore and learn about the significance of this training school. For history buffs, the city offers historical tours of Terrell led by guides in period costumes. 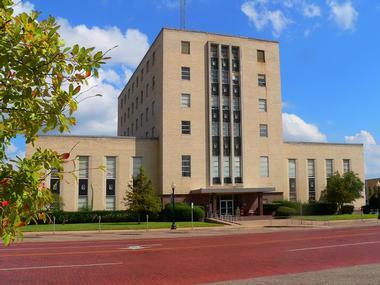 Shopping opportunities in Terrell include a historic downtown shopping district as well as a Tanger outlet mall. The area also has good fishing opportunities and several ranches. 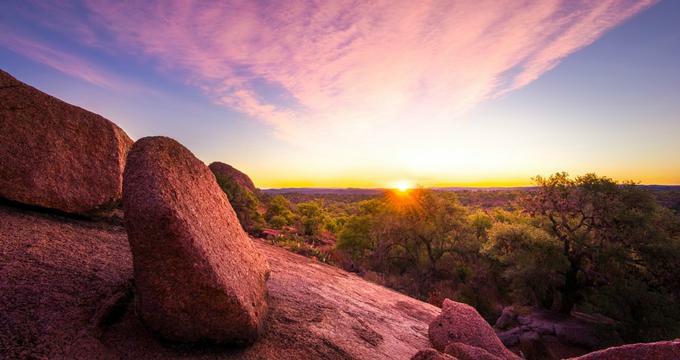 The Enchanted Rock State Natural Area in Fredericksburg is a protected public space that has an enormous pink granite rock as its centerpiece. The rock itself is the largest of its kind in the United States. 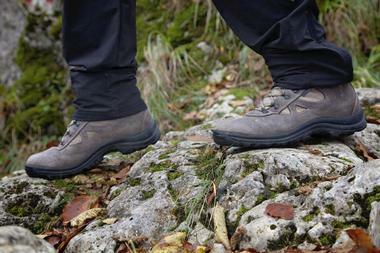 The park features many recreational activities such as hiking, camping, and rock climbing. Kimbell Art Museum is an international art museum in Fort Worth. The museum houses an extensive collection that includes the work of many European Masters and began as the private collection of Kay and Velma Kimbell. The building itself is an impressive work of architecture designed by Louis I. Kahn. It features vaulted gallery ceilings and an eye-catching play on natural light. Longview is home to a variety of family friendly activities including trampoline parks, ziplining, theaters, laser tag, and more. Festivals draw many visitors to Longview each year and include favorites such as the Boat and RV show and the Great Texas Balloon Race. Several breweries and wineries operate in the area, and most are open for samplings or tours. The city has no shortage of cultural activities, including art galleries, a symphony, a performing arts theater, and a ballet. Visitors who prefer to spend time outdoors can enjoy a round of golf or a hot air balloon ride. Numerous nearby parks provide endless opportunities for fun for all ages. Jefferson is a city located in the Piney Woods region of Texas, and it is home to many historic homes, landmarks, and museums. Several of the area’s historic homes are available for touring, and some of them operate as bed and breakfasts. 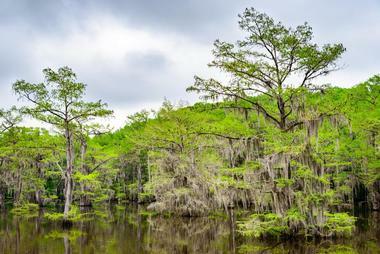 Jefferson is located in the center of the Big Cypress Bayou, one of the four bayous attached to Caddo Lake. Located only an hour from Dallas, Athens offers small town hospitality and opportunities to explore the outdoors. The town of Athens is pedestrian friendly and easy to explore on foot. The downtown features many interesting shops and galleries. The weekend farmer’s market features local produce and homemade products. The town hosts a variety of events and festivals throughout the year, including the rodeos and livestock shows that Texas is famous for. One of the most popular of Athens attractions is the Athens Scuba Park, which allows visitors the unique opportunity to scuba dive in the town’s clear water lake. Greenville is a small town located northeast of Dallas. The town features unique shops, delicious food options, and an award winning winery. Greenville features many historical homes and buildings. Take a walking tour of the town and learn about the history of the town and the area by reading the many historical markers located there. Greenville is a great place to take in the arts. The city boasts a strong music scene, including the Dallas Symphony, as well as live entertainment venues that run the gamut of talent. Several annual events and festivals help make Greenville an attractive place to visit year-round. Nearly a twin city of Dallas, Fort Worth has a strikingly different atmosphere than its nearby sister. 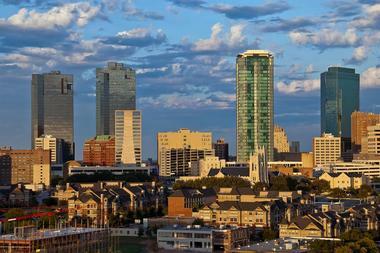 Fort Worth is just as relaxed and slow paced as Dallas is high-energy. The city of Fort Worth offers a huge range of cultural, historical, and recreational experiences. 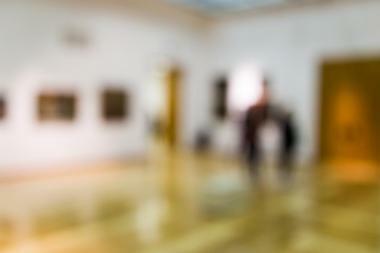 The cultural district boasts art galleries and museums. The Fort Worth Zoo is a day trip all on its own, and the Texas Motor Speedway attracts race fans nationwide. Fort Worth offers visitors a chance to explore the real, historical American West in the Stockyards National Historic District. Whether you come to see a rodeo at cowtown coliseum or to admire the art in the Modern Art Museum, Fort Worth has something to offer any type of traveller. 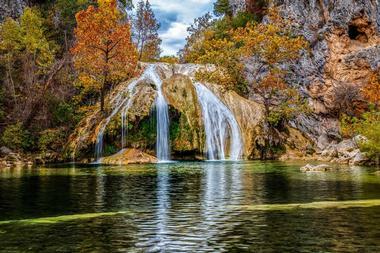 Home to the largest waterfall in Oklahoma, Turner Falls State Park is a quick and easy trip for Dallas residents to escape the city and enjoy the outdoors. The centerpiece of the park is a 77 foot tall waterfall, but there is much more here than just a waterfall. Lake Murray State Park was the first state park in the state of Oklahoma, and it remains the largest. Highway 77S runs around the entire park and makes for quite a scenic drive. About half of the park’s property is the lake, and the rest is recreational facilities. The park’s amenities include beaches, trails, a golf course, an RC flying field, boat ramps, and more. Accommodations inside the park range from basic campsites to cabin rentals. The main marina on the lake features boat and boat slip rentals as well as a scuba dive shop. The nearby beach is the nicest one on the lake and is open to the public. 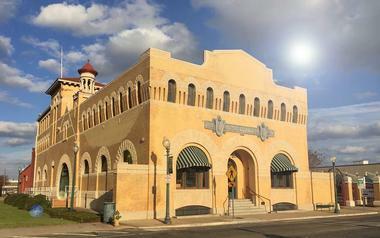 The Dr. Pepper Museum is located in the Artesian Manufacturing and Bottling Company in Waco. Dr. Pepper was bottled there from 1906 until the 60s. The 3-story museum has many Dr. Pepper related exhibits as well as a fully-functioning old-fashioned soda fountain. The gift shop sells a variety of Dr. Pepper themed memorabilia, collectibles, and clothing. The Free Enterprise Institute at the museum teaches young people about the principles of Free Enterprise economics. The museum offers a variety of tour options which include a special “Little Peppers” tour for children ages 3-7. The museum space is available to rent, and several special events take place throughout the year. 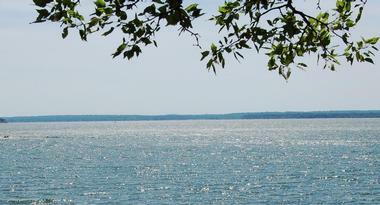 Lake Texoma is a large reservoir with well developed recreation facilities. 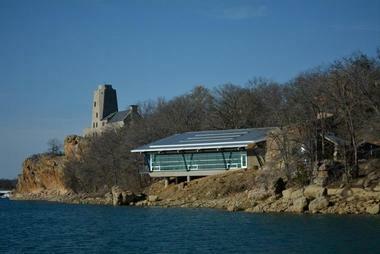 There are two state parks and fifty-four other parks surrounding the lake. Twelve marinas provide water access and services. Camping opportunities abound at the lake’s many campgrounds. Lake Texoma is one of the most popular inland sailing destinations in the United States, due to its massive size, depth, and miles of shoreline. The lake is a habitat for more than seventy species of fish and is a popular fishing destination. In addition to the activities happening on the water, the area surrounding the lake has miles of trails for horseback riding, hiking, and more. The area’s two wildlife refuges are home to deer, wild hogs, eagles, and a variety of other large birds. Davy Crockett National Forest is a multi-use federal area that includes recreational facilities. Besides recreation, the forest is also used for lumbering, oil drilling, hunting, and drilling for oil. The more than 160,000 acres of mostly wooded land includes the Ratcliff Lake Recreation Area, which encompasses a 45-acre lake. The Recreation Area houses most of the visitor amenities in the National Forest, including campgrounds, picnic areas, a swimming beach with bath house, and more. The lake is great for boating and fishing. 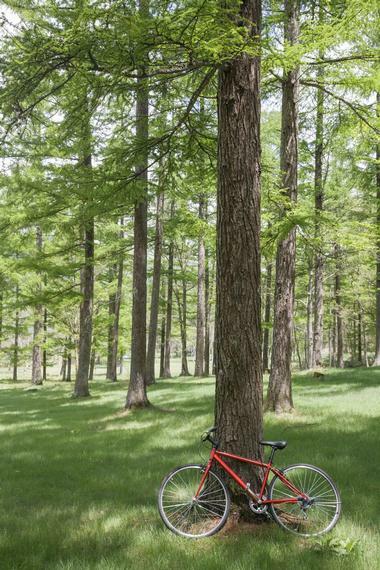 The Piney Creek Horse Trail features more than 50 miles of equestrian trails. Outside of the established campgrounds, dispersed camping is allowed in the forest during most of the year. 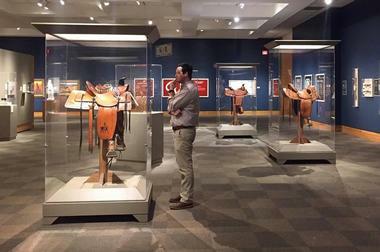 The National Cowboy & Western Heritage Museum is located in Oklahoma City, just over three hours from Dallas. The museum exists to preserve the art, culture, and history of the American West as well as provide several programs to educate the public and inspire continued interest in all things Western. The museum features exhibits honoring the American cowboy, the rodeo, Native American history and culture, and much more. The Children’s Cowboy Corral provides an education experience for young visitors that includes many interactive exhibits. The museum store sells a wide range of cowboy and western related memorabilia including apparel, handbags, and many souvenirs and gifts. Pat Mayse State Wildlife Management Area is made up of nearly 9,000 acres of public land located on the western side of the Pat Mayse Reservoir. 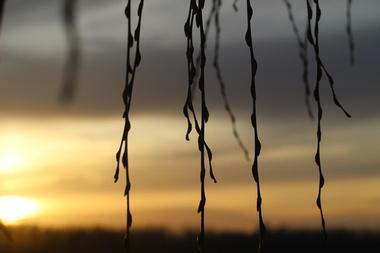 The area is made up of many acres of fields, timber, and water, including three streams. 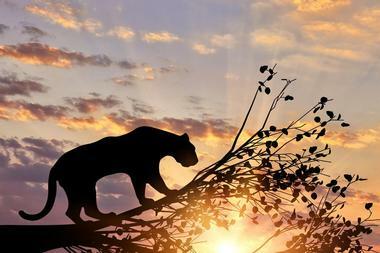 The land is primarily used for public hunting, and much of it must be accessed by four-wheel drive vehicles because many of the roads are simple logging trails. The Wildlife Management Area does not have any permanent buildings or staff onsite and offers no facilities including restrooms. The waterfowl viewing deck at the Pat Mayse Dam provides some nice scenic views. 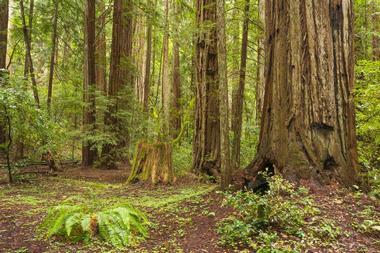 Angelina National Forest offers many choices of recreational activities. The centerpiece of the forest is the Sam Rayburn Reservoir, which is popular among fishermen, boaters, and those who want to try their hand at waterskiing. Caney Creek and Sandy Creek recreation areas both feature campsites, picnic areas, boat ramps, and fishing. Caney Creek even offers a campfire theater. There are several other boat ramps on the reservoir, including those at Harvey Creek and Townsend Recreation Area. Many hiking trails weave through the scenic forest surrounding the reservoir, and you can spot ruins from old bridges and sawmills along many of the trails. A variety of wildlife species live in the forest, including deer, wild turkey, quail, and the endangered red-cockaded woodpecker. 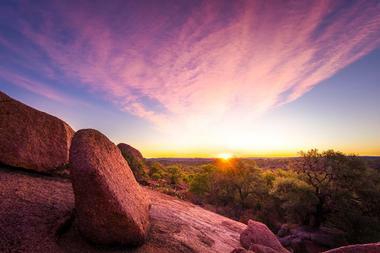 The Arbuckle Wilderness Park resides on more than 200 acres in the Arbuckle Mountains of Davis, Oklahoma. Hundreds of wild and exotic animals roam free in the park. Visitors drive their private vehicle through the park to view the animals, many of which will come right up to the car. There are opportunities to feed several of the animals as well. A reptile house and petting zoo offer further wildlife experiences. Arbuckle Wilderness Park also features a fun park that has go-carts, bumper boats, and more. The onsite Safari Store sells gifts, souvenirs, and apparel. 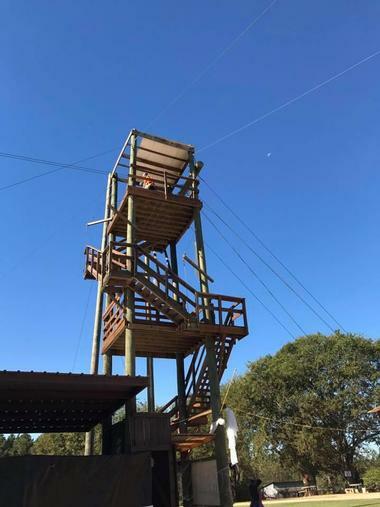 Zip Nac is a zip line course located about three hours away from Dallas in Nacogdoches. Groups of 2-20 people take a canopy tour with two professional zip-lining guides. Guests will wear a harness, and the tour takes place completely in the air as participants zip from platform to tree and tree to platform. The tour begins with a training session and includes five lines and a skybridge. There is an onsite hotel called Zip Inn that also allows visitors to get a discount on the Zip Line tour. Zip Nac offers special seasonal events throughout the year. Reservations are required, and there are ability and weight requirements to complete the course. The Houston Museum of Natural Science is a science museum, planetarium, and IMAX theater. 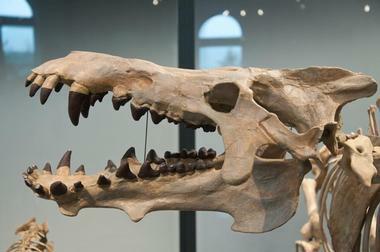 The museum features many exhibits related to the natural sciences including the Mummies of the World exhibit, Out of the Amazon, Art and the Animal, and Gems of the Sea. The 394-seat Giant Screen Theater screens several shows that change from time to time on a state of the art IMAX screen. The onsite Cockrell Butterfly Center allows visitors to walk through a living butterfly habitat with beautiful rainforest plants. Additionally, the museum planetarium allows visitors to experience space through astronomy shows and programs. 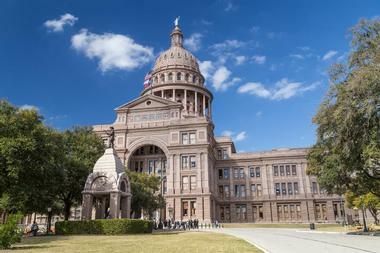 The Texas State Capitol is located in Austin. 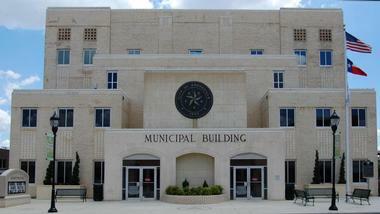 It is a National Historic Landmark and is thought by many to be one of the most distinguished of the US state capitols. The public is free to tour the Capitol building, and tours depart from the South Foyer every 20-30 minutes and take about 30 minutes. Reservations are requested for groups of more than 10 people or for school, scout, or other community groups. There are a variety of special themed tours offered throughout the year including a veterans’ tour and a holiday tour. Visitors are also able to tour the Capitol by themselves, and brochures are available in several languages. 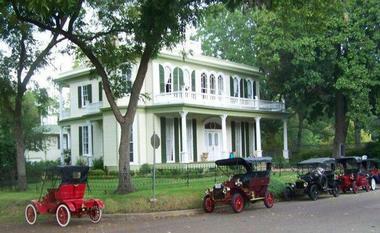 Palestine is a quaint town in East Texas with many historically significant sites. The city of Palestine has several museums that highlight art and history of the region. Historical homes and buildings line virtually every street in the town and include the landmark Anderson County Courthouse and the Carnegie Library. Area outdoor activities abound and include hiking, geocaching, ATV riding, as well as fishing and boating Palestine’s four lakes. Each of the lakes have boat access, fishing, picnic areas, and trails. Two golf courses are located in the area as well. Several festivals and events take place throughout the year. Popular events include the 1836 Chuckwagon Race, the annual Mardi Gras celebration, and Christmas in Palestine. 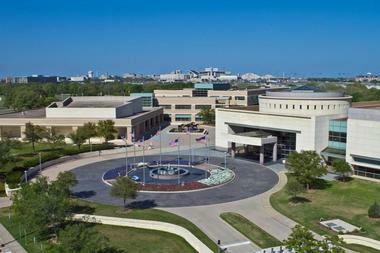 The George Bush Presidential Library and Museum is the presidential library of the 41st President of the United States, George H.W. Bush. It is located on the campus of Texas A&M University and preserves artifacts from the life and presidency of President Bush. The museum features several permanent exhibits related to President Bush’s professional career, and visitors can even have their photo made behind the desk in the replica oval office. There are also rotating exhibits in the temporary exhibit area. The museum archives are available for research, and the museum features a public reading room. Caddo Lake State Park is an East Texas park surrounding its namesake, Caddo Lake. The lake is filled with cypress trees covered with Spanish moss. Visitors can canoe or kayak through the many bayous and ponds of the lake. Rental canoes are available or visitors can bring their own to explore the more than 50 miles of paddling trails in the area. The park is a popular fishing destination, and the lake contains more than 70 varieties of fish. There are several options for accommodations if visitors would like to spend the night. There are a range of campsites as well as screened in shelters and historic cabins available for rent. 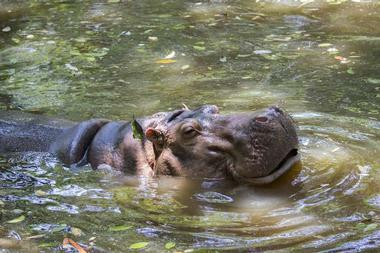 The Fort Worth Zoo is home to 5,000 animals and has received several awards as one of the best zoos in the country. Besides having impressive animal habitat exhibits, the zoo also features many attractions, including a splash pad, carousel, train ride, climbing wall, petting zoo, and more. Specialists at the Fort Worth Zoo provide visitors an opportunity to get up close and personal with some of the zoo animals through the “Wild Encounters” program. The zoo features several opportunities for dining, including several chain fast-food restaurants an ice cream parlor and more. Guests are also welcome to bring in their own outside food and beverages and have a picnic.